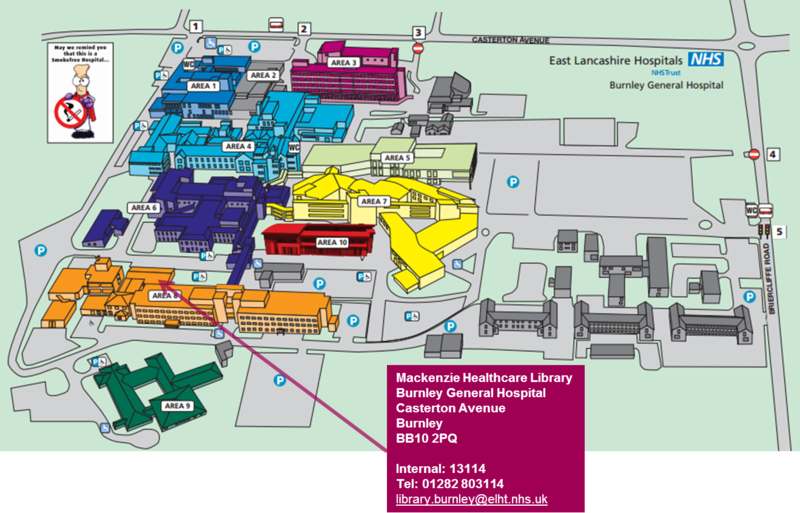 Library services are available 24 hours a day, 7 days a week all year round on both the Blackburn & Burnley sites – ask library staff for out of hour access. 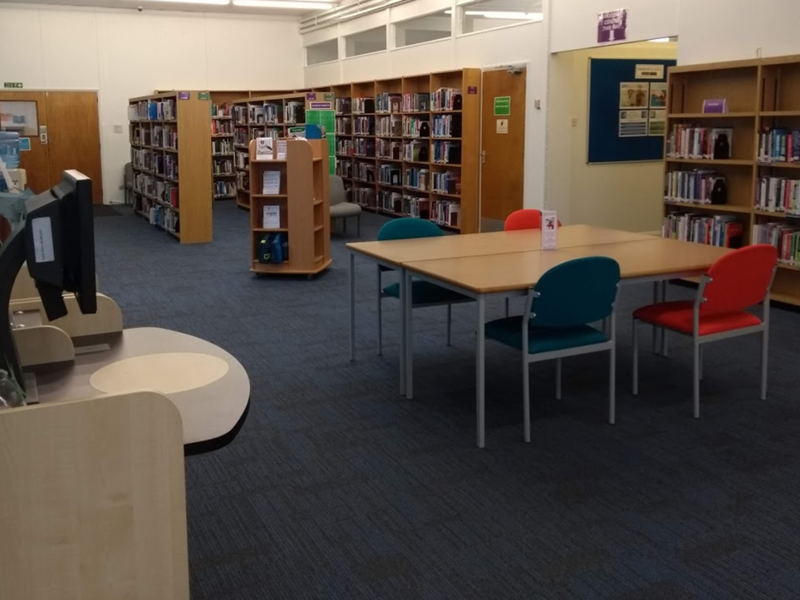 There is a self-service machine at each library which allows users to issue, return, renew their own books and also pay fines. 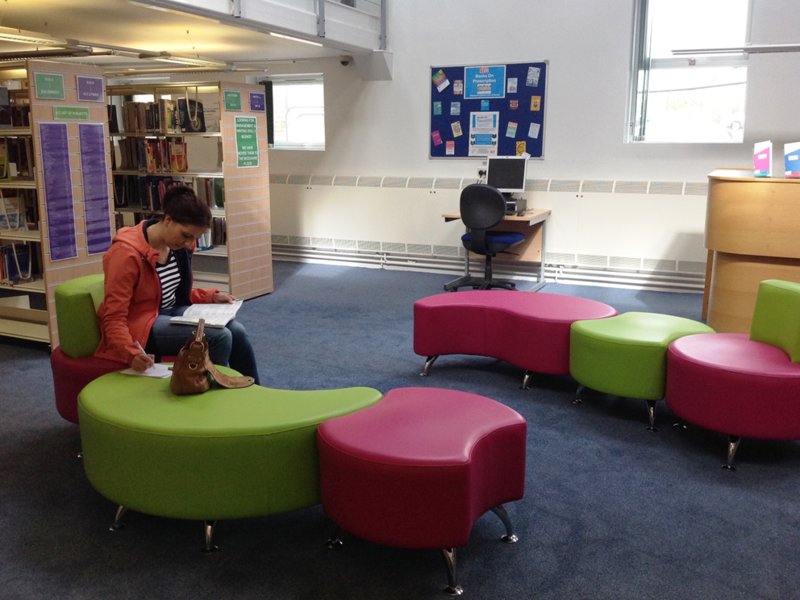 Free Wifi is available throughout the libraries for all staff and visitors – registration is required. The Trust runs a managed print system – there is no charge for printing. All printing is restricted to work/study only. You will need to register your trust I.D. badge on a canon printer or login to the printer with your ELHT Username and password to collect printing. We can process card payments at the counter on both sites.